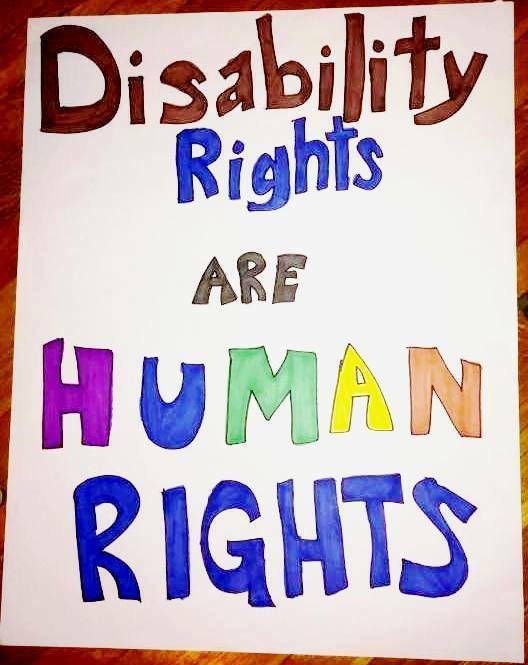 Picture of a poster that says, “Disability Rights Are Human Rights.” Hand-drawn by Autistic Hoya (Lydia Brown). We are developing a statement of values and principles, and will publish that, our bylaws, board meeting minutes, and other materials in a variety of formats as we finalize them. Thank you for your patience!